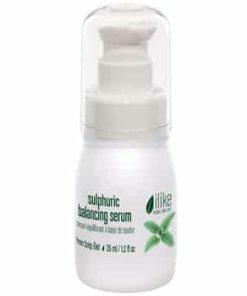 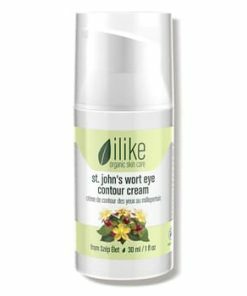 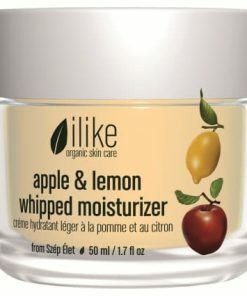 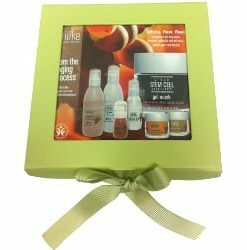 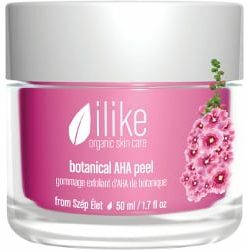 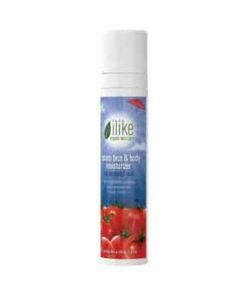 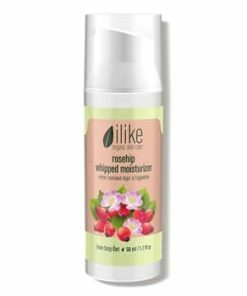 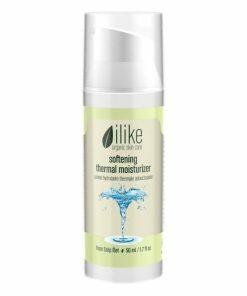 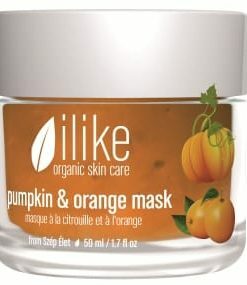 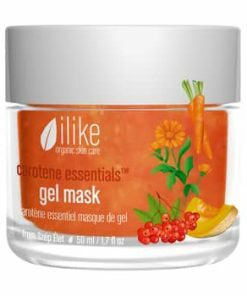 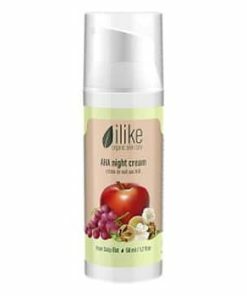 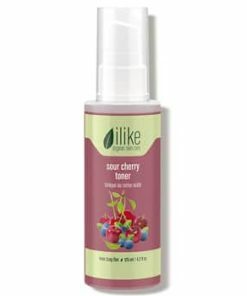 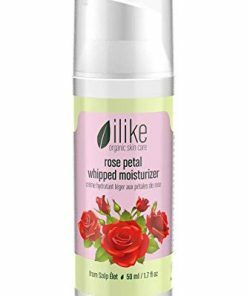 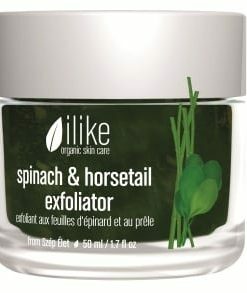 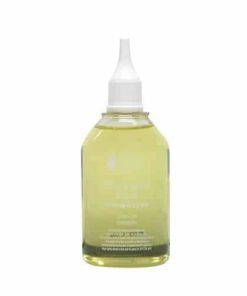 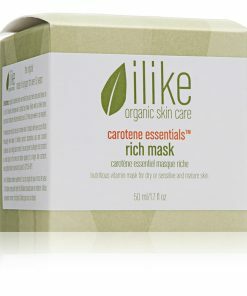 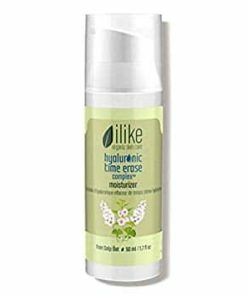 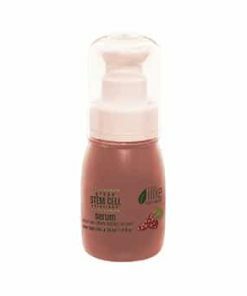 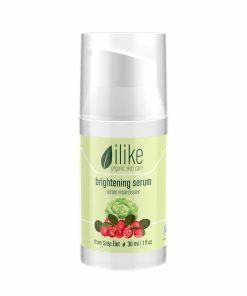 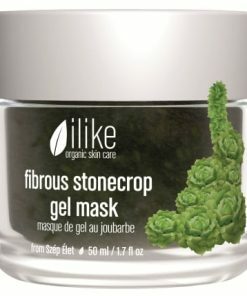 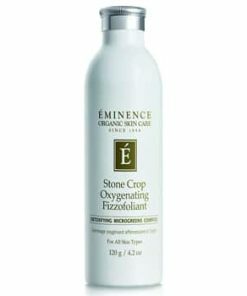 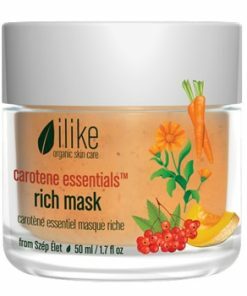 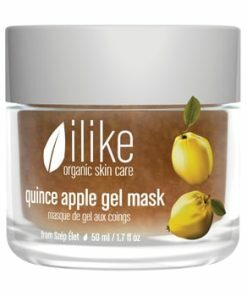 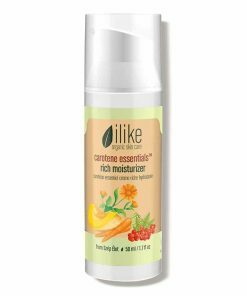 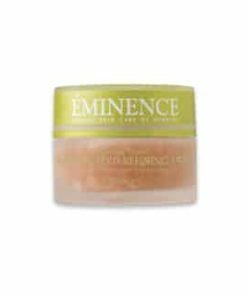 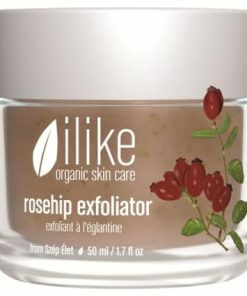 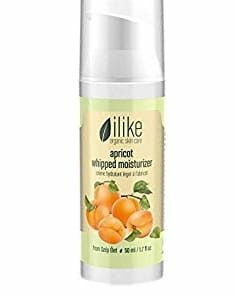 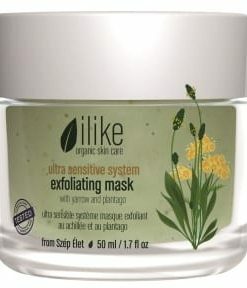 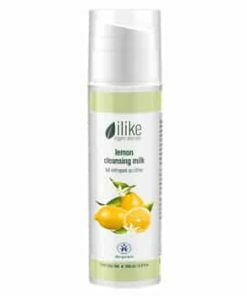 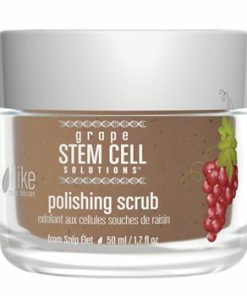 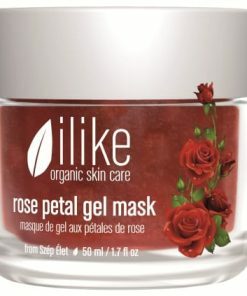 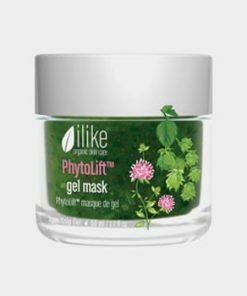 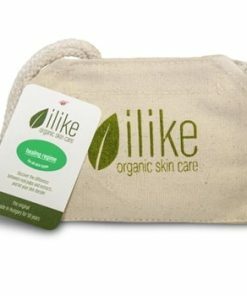 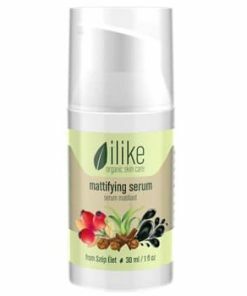 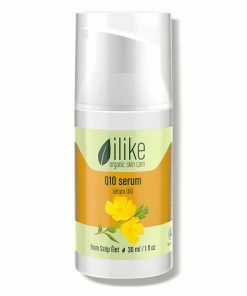 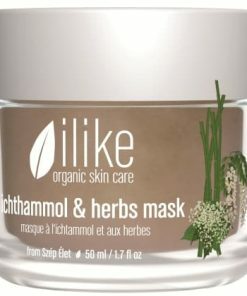 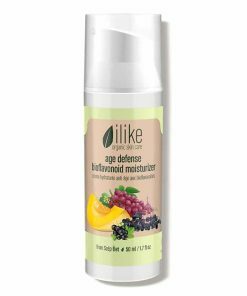 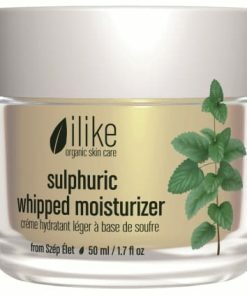 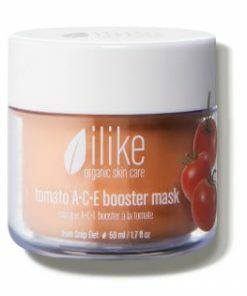 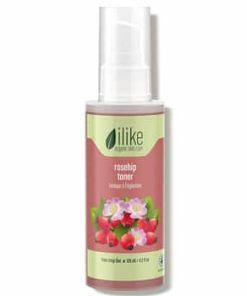 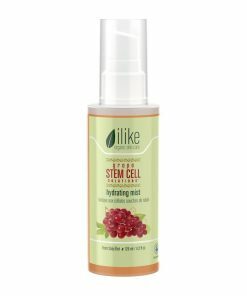 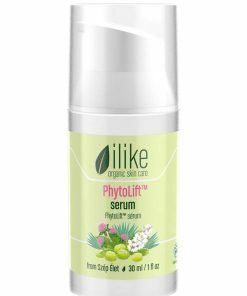 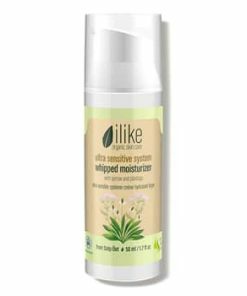 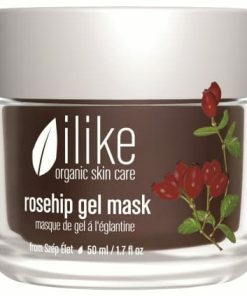 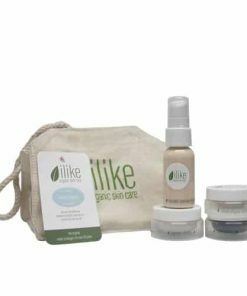 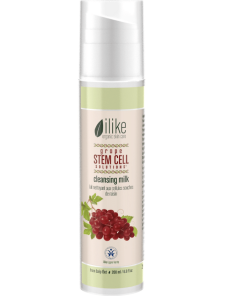 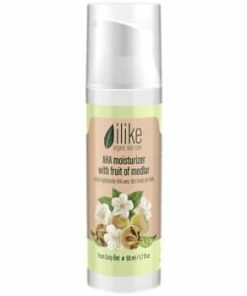 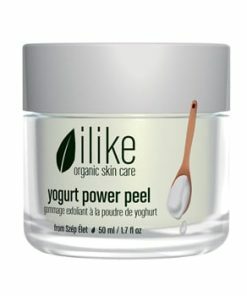 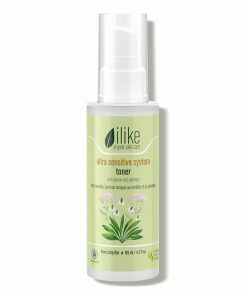 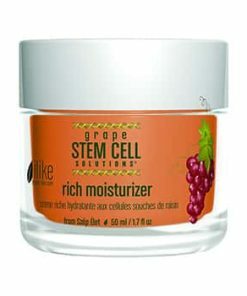 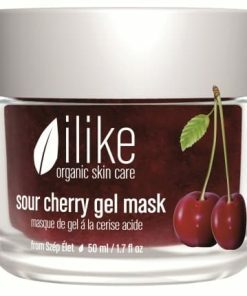 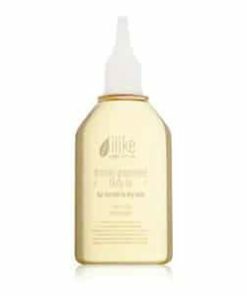 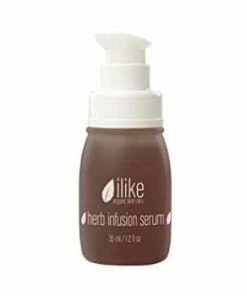 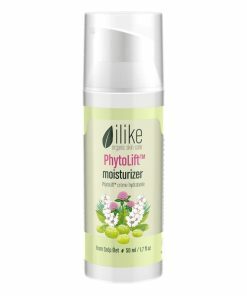 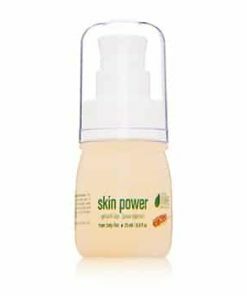 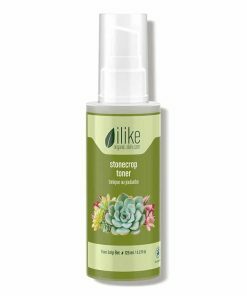 Ilike Organic Skin Care Rolling Face and Body Exfoliator removes dead skin cells to reveal a smoother and softer skin texture in scaly, wrinkled, chapped and stretchmark ridden skin. 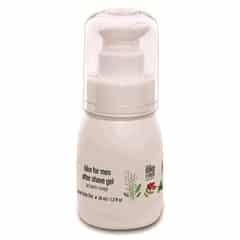 Mineral spring water hydrates and recharges the skin while Hungarian paprika stimulates blood circulation and helps detoxify your skin. 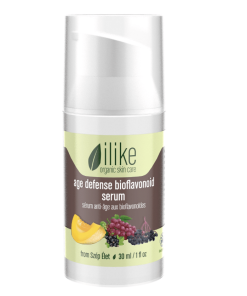 Vitamin B helps reduce flakiness and dryness, especially in rough areas including elbows, knees and heels. 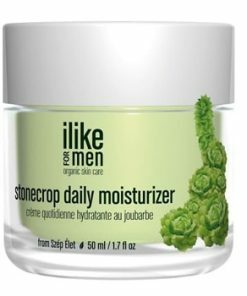 Skin Type: Dry, Normal/Combination Skin. 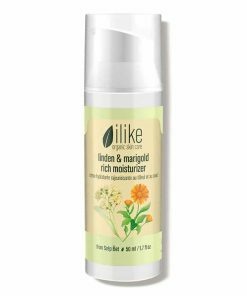 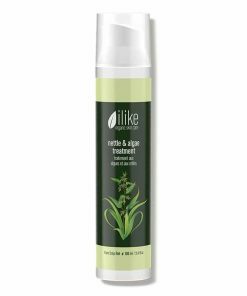 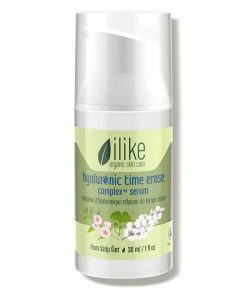 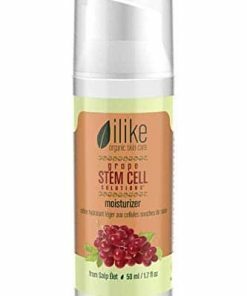 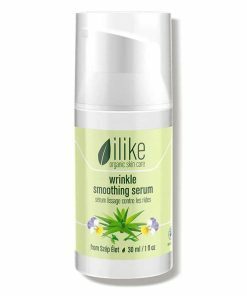 Stimulate blood circulation and turn rough skin into silky smooth with the herbal ingredients in ilike Rolling Face & Body Exfoliator. 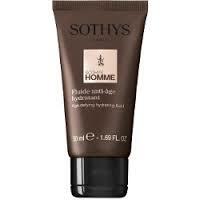 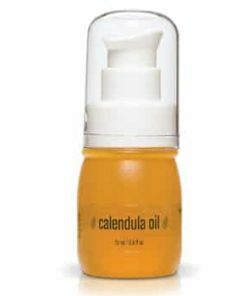 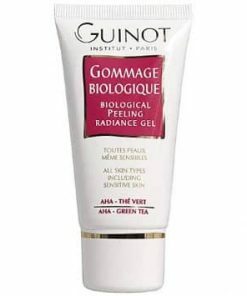 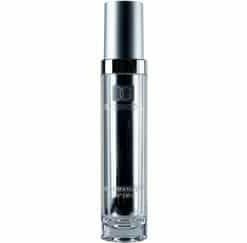 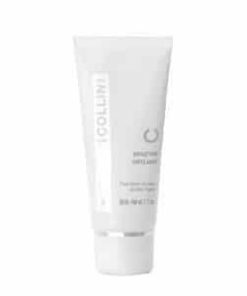 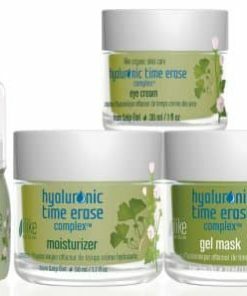 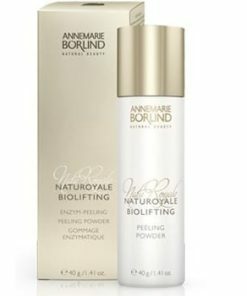 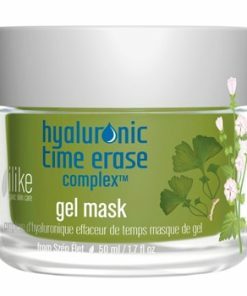 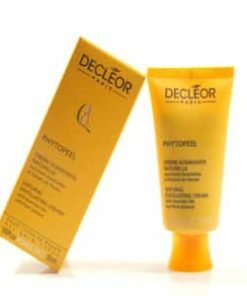 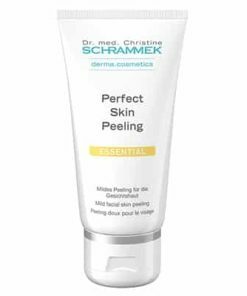 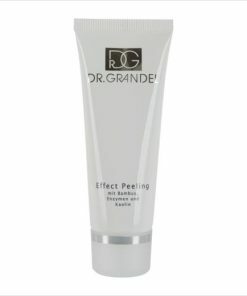 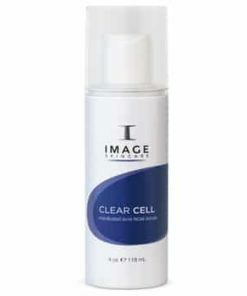 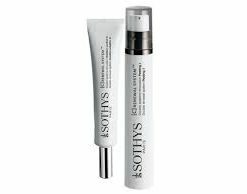 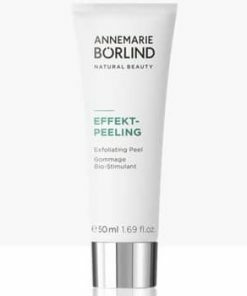 A 10-15 minute application will make skin tight, more elastic and readies the skin for optimal moisture absorption. 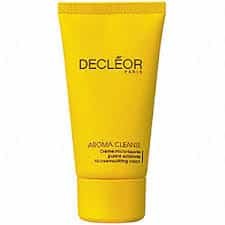 Remove from hands with vigorous rubbing or a dry wash cloth. 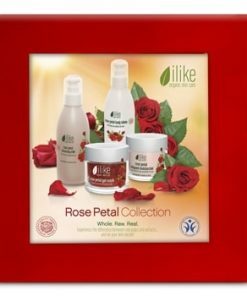 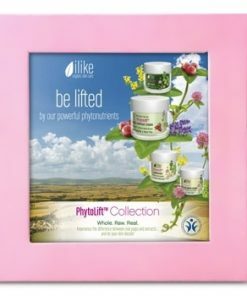 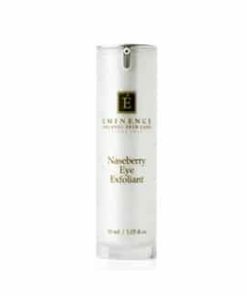 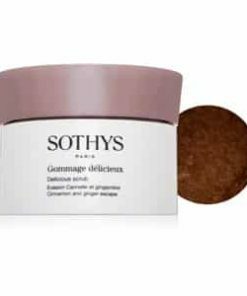 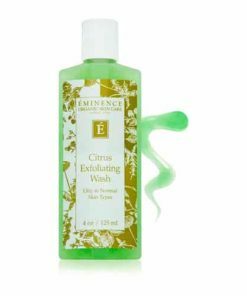 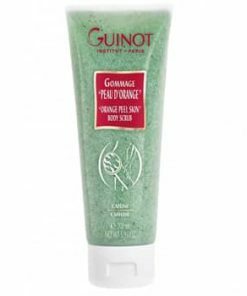 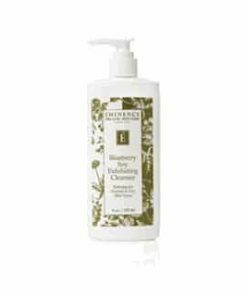 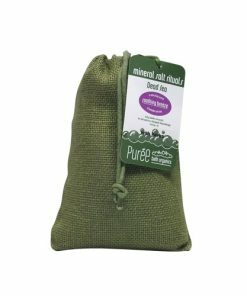 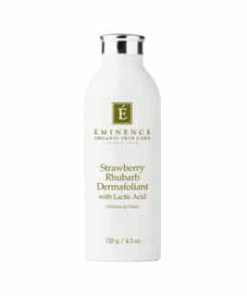 Enriches skin with herbal ingredients. 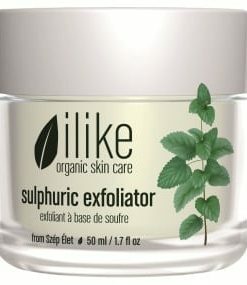 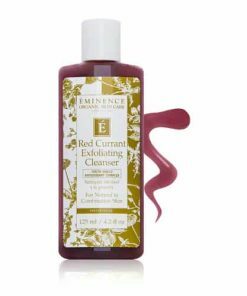 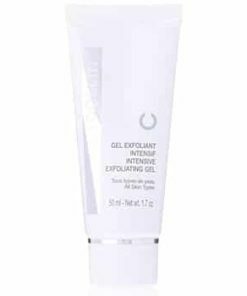 When you are finished cleaning your skin, rub a thin layer of ilike Rolling Face & Body Exfoliator on skin. 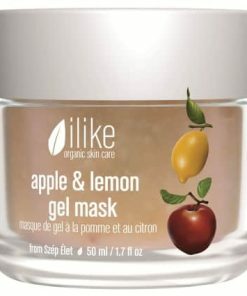 Leave it on until it dries (15 minutes for best results). 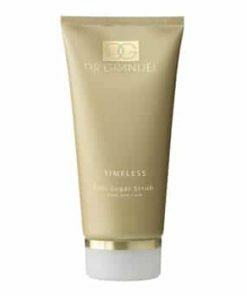 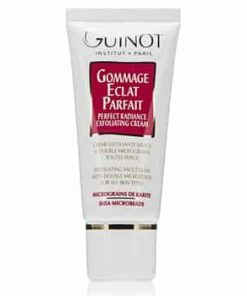 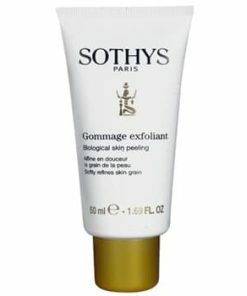 With a damp towel, scrub the exfoliator off. 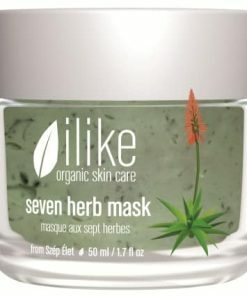 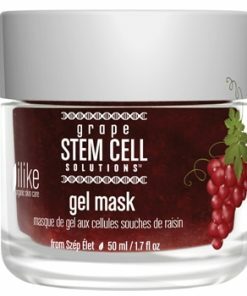 Next, apply a mask or special treatment and complete your regimen with a moisturizer or serum. 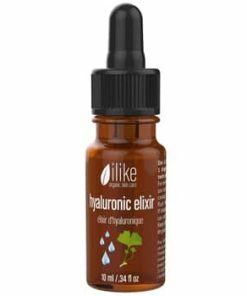 Medicinal Thermal Spring Water, Hungarian Paprika, Corn Meal, Castor Oil, Honey, Capsaicin, Vitamin B, C and E.